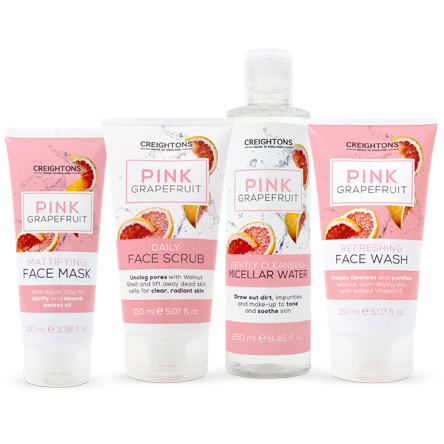 Creightons Pink Grapefruit is a cohesive range of skincare products that tackles blemishes while being kind and gentle to the skin. 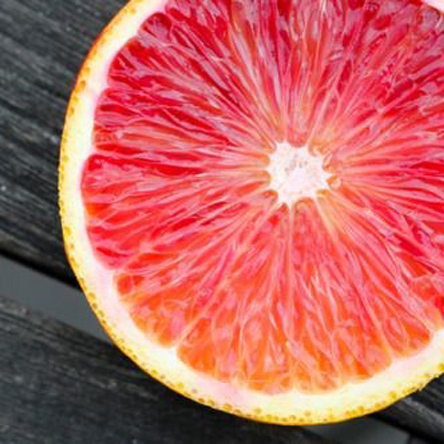 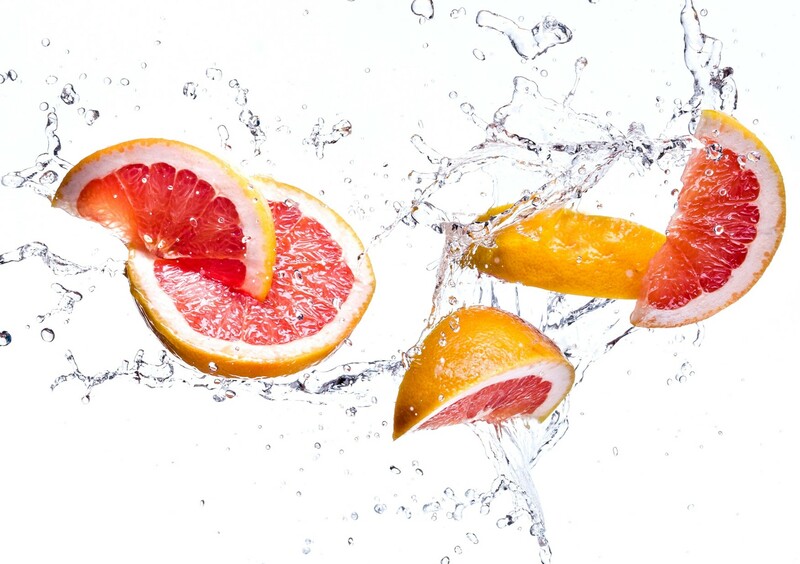 Pink Grapefruit itself contains natural salicylic acid which is known to prevent and care for blemished and oil prone skin. 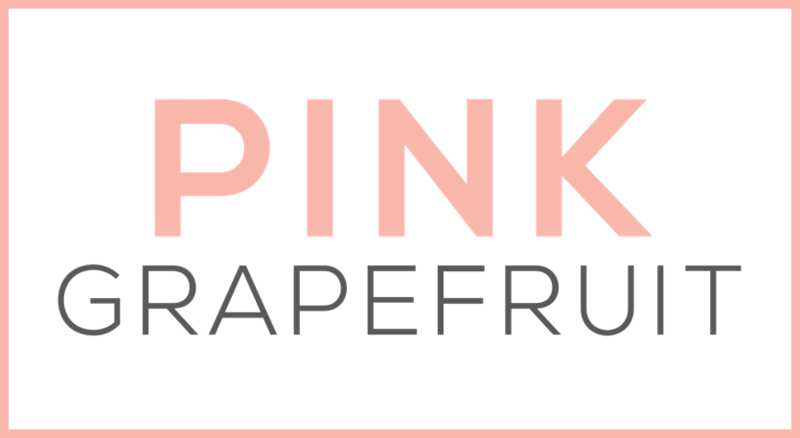 Pink Grapefruit skincare deeply purifies without over-drying, so can be used everyday to maintain a clear and healthy complexion.